Joanna worked for the European Commission and the Foreign Office before training for the Bar. 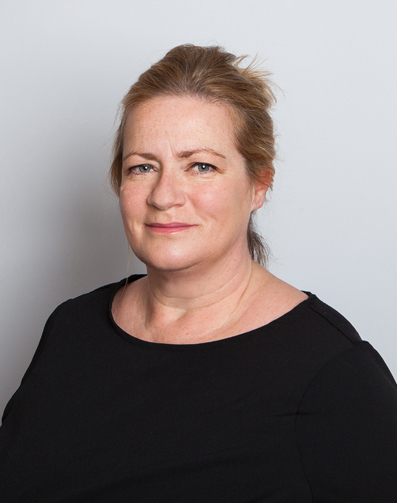 She joined East Anglian Chambers in 1999 and has developed a civil and employment law practice. Joanna gives sensible commercial advice to her clients, whilst maintaining a friendly and sympathetic approach. In court, she has a robust style of cross examination. She has represented clients under the pro-bono scheme and also provides free legal advice at the Ipswich Council for Racial Equality / Suffolk Law Centre. She has appeared in the Employment Tribunal, the Employment Appeal Tribunal and in a variety of civil courts doing a range of general civil work.